Contains: Prunus Armeniaca (Apricot) Kernel Oil, Cocoglycerides, Dicaprylyl Ether, Simmondsia Chinensis (Jojoba) Seed Oil, Tocopherol Acetate (Vitamin E Acetate), Lavandula Angustifolia (Lavender) Oil, Anthemis Nobilis (Roman Chamomile) Oil. A luxurious and light textured massage oil to promote wellbeing and calm. A gentle blend of Apricot and Jojoba oils condition the skin during massage. Natural essential oils of Lavender and Chamomile provide a calming and comforting experience. 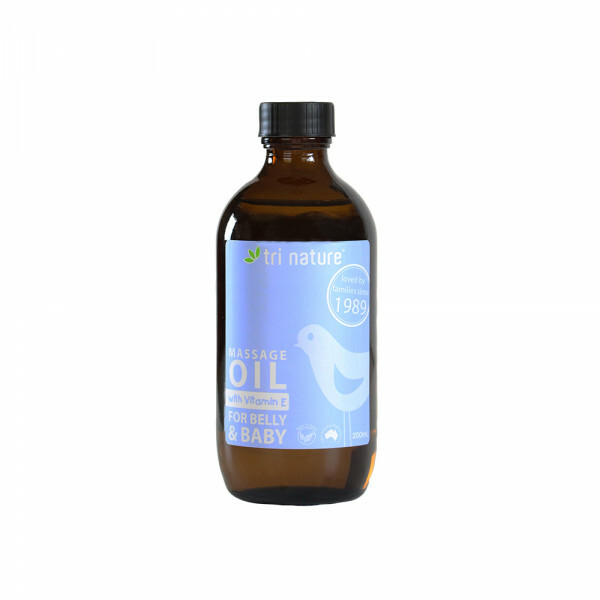 Suitable for use as a body oil for all ages - 6 weeks old to adults. Excellent for sensitive skin. Ideal for use as a pre-natal belly massage oil to comfort stretching skin. A gentle, emollient rich baby bath designed to pamper baby’s delicate skin leaving it soft and..
A luxurious, nourishing, and soothing lotion to protect your baby’s delicate skin. 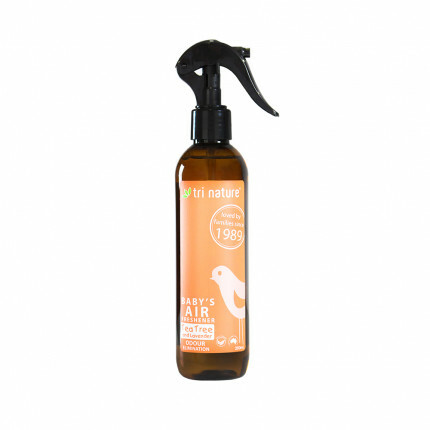 Natur..
Freshen up your Baby’s room with Little One Baby’s Air Freshener. Little One Baby’..